While I am always finding new ways to teach my children, they teach me on a daily basis. Learning opportunities are great, and I love to find life lessons in almost anything that happens. Don’t forget to take life lessons too. Always teach and always learn. By the way, It’s turning into a regular thing to write a “what ________ taught me about money” article. You can see the others at the end of this post. These are some lessons I’ve learned so far. More to come over the next 10 years. 1. Money is Fun: Get Excited! It’s easy for us to forget that money is fun. We get caught up paying the bills, or we get into debt, or we force ourselves into working two jobs, or three, or six. 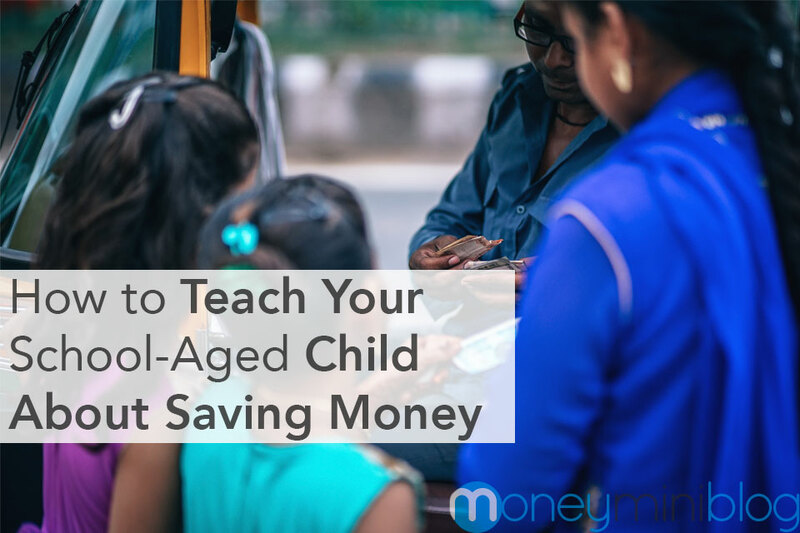 As adults, we often miss the entire point of money. Money is a tool. It’s something that we should use to our benefit, not something we should be a slave to. Money is fun when it doesn’t control your life. And the more financially free you are, the less it controls your life. 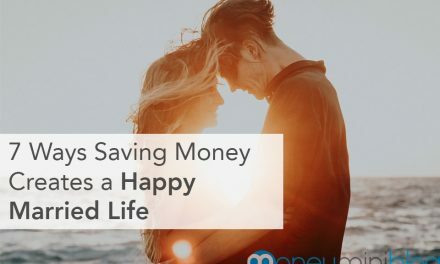 That doesn’t necessarily mean “the more money you have, the less is controls your life.” It’s not about how much you have, it’s about what you do with it. Once you’re financially free, you can spend money on things you actually want. Buying stuff is fun when you’re smart about it, but not so much fun when you buy out of compulsion or emotion. I love seeing my kids receive money. They get so excited, and start thinking about all of the things they can do with it. What if we all did that? We should get excited about how much we’re able to invest for retirement, or put away in savings, or pay off debt. Get excited about the things you can do with your money. I have the coach my kids in the spending process, because sometimes they get too excited. But the best part is that the excitement causes them to brainstorm ideas and ways to spend the money. We need more of that as adults. After living in Italy for over a year, this appears to be 100% accurate. Most of the Italians I know work enough to live a decent life, but they aren’t trying to get rich. They typically work shorter days than Americans, and they spend their evenings and weekends with family and friends. My kids can relate to that. They like having money, and earning money, but it doesn’t take priority over everything in their lives, like it does with most adults. And it’s true, money really isn’t that important. When you need it, you need it. And you do need it to live, but we all have a tendency to give it more credit than it deserves. It’s just money. Don’t give it too much credit. I’m a finance nerd. I love to learn about money and how it works. I’ve read a couple hundred books on finances, and I’m working on my degree. Sometimes it’s easy for me to forget that most people aren’t as much of a nerd as I am. Teaching my children really helps me to see how long it actually takes to grasp a concept. There are things that I see as easy, but only because I’ve been doing it or studying it for a long time. Now it’s second nature to me. 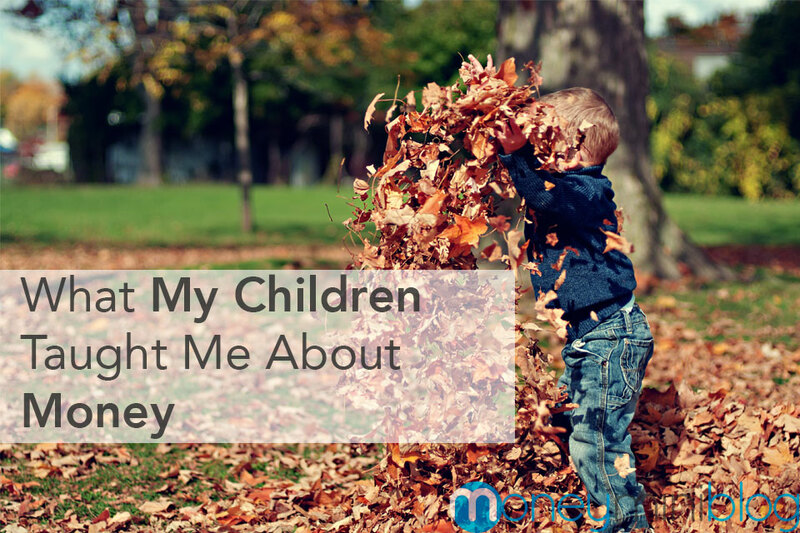 It’s important that we have patience with our children, and anyone else we teach. 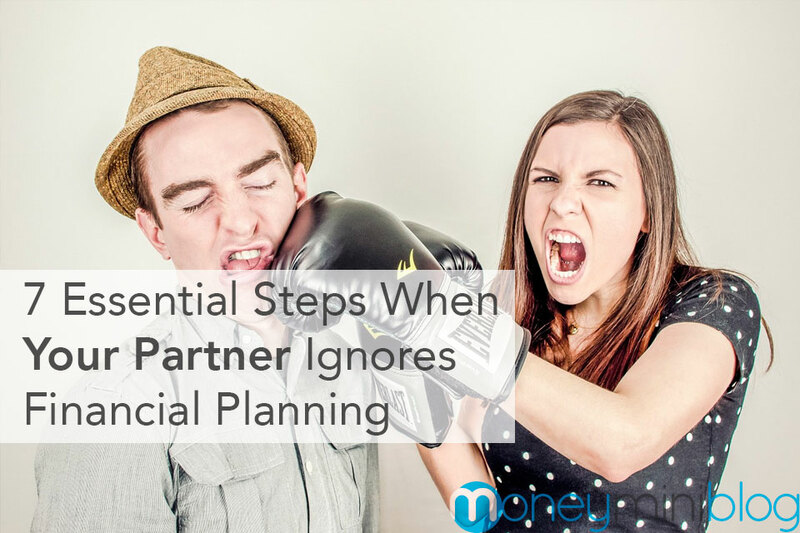 I’ve noticed a trend when I help people with their finances. The most common cycle is this: 1) Someone asks for help. 2) I sit down with them and explain how they can change their finances for the better. 3) They agree to take action. 4) They precede to do absolutely nothing I suggested. 5) Weeks, months or years later, they come to me again, promising that this time they’re really going to make a change. This used to frustrate me, but now I get it. Money isn’t easy, especially for people who don’t get excited about it in the first place. Whether you’re teaching someone about money, or trying to figure it out yourself (like we all are), have patience. It doesn’t happen overnight. 4. Giving is Fun: Get Excited! My kids have always loved putting money in the collection tray at church. We give to our church online, through automatic transfers, so our kids don’t see us putting money in the tray. That doesn’t stop them from doing it. They love the thought of giving. We have them split their money into a giving, saving, and spending jar (investing jar coming soon! ), and sometimes they choose to give even more than we suggest. That’s a beautiful thing. Giving is the foundation of solid finances. When we started giving, our finances started to fall into place. And I truly believe that my family is so blessed today primarily because of our giving. You don’t have to be “religious” to give. Find a cause you believe in and start giving. Get excited about it! Giving is a lot of fun, and it’s something that needs to be done out of a willing heart, not begrudgingly. There’s a good chance you’re rich compared to the rest of the world. You have something to give. You can find something to give. Make it fun! You can expect a “Part Two” in a few years, because I’m still learning from my kids each day. They teach me a lot about life, and help me to stop being such an adult all the time. If you have children I’m sure you can relate. We should be learning from everyone, and that includes our children.